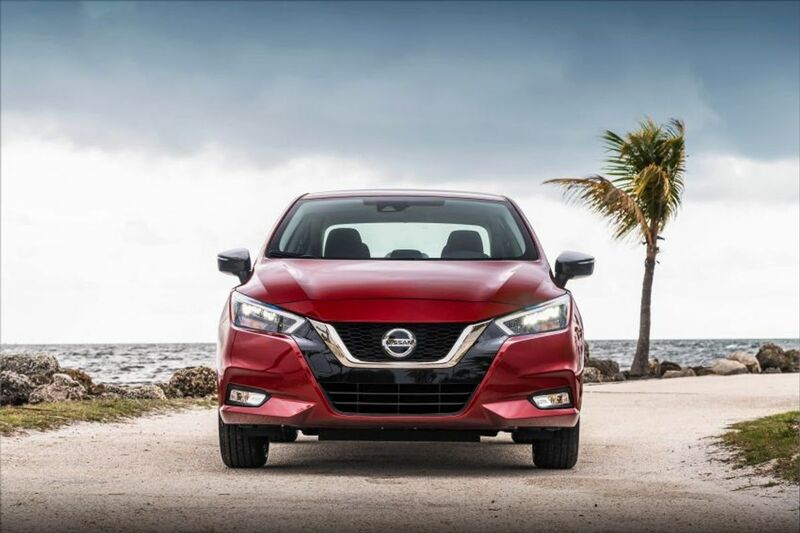 Nissan officially revealed the third generation of Sunny (Versa) and the public debut is going to take place at the New York International Auto Show later this month. The new Sunny is based on the CMF-B platform of Renault-Nissan and it shares lots of design cues with the fifth generation of Nissan Micra. 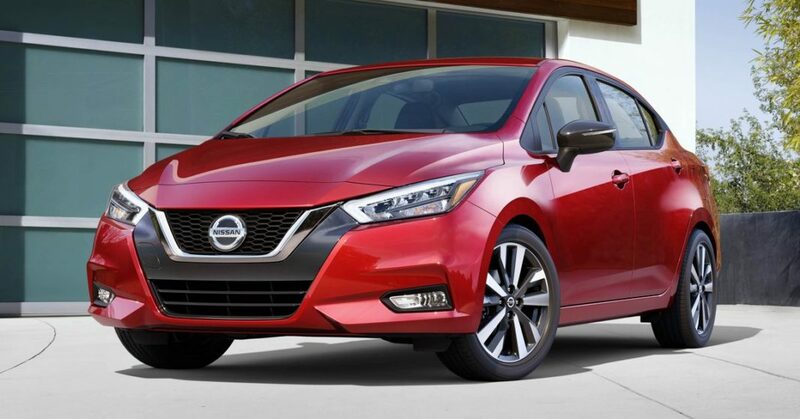 The front gets V-motion grille of Nissan along with swept back LED headlamps and the bumper design is also similar to the Micra. The fog lamps are placed lower on the bumper and the company has completely redesigned the side, which gets a coupe-like design. The rear door handles are position on the conventional position. In Micra, the door handles is placed on the pillar, which gives a clean look. The mirrors for the Sunny are positioned on the door instead of the A-pillar as it reduces drag. The new model has also retained the small quarter glass. 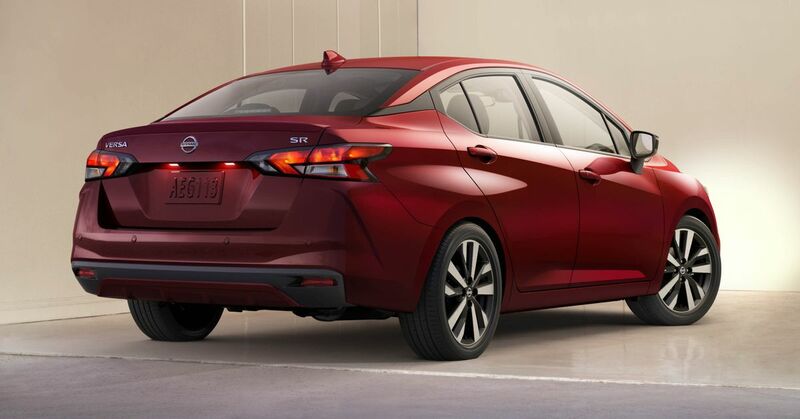 The rear gets boomerang-shaped LED tail lamps, which looks similar to the Kicks. The lower part of the bumper gets a black finish and integrated reflector on either end. The rear design is similar to the current generation Hyundai Verna. Overall, the exterior design theme is really attractive and the company might offer a dual-tone colour theme to spice up the exterior. 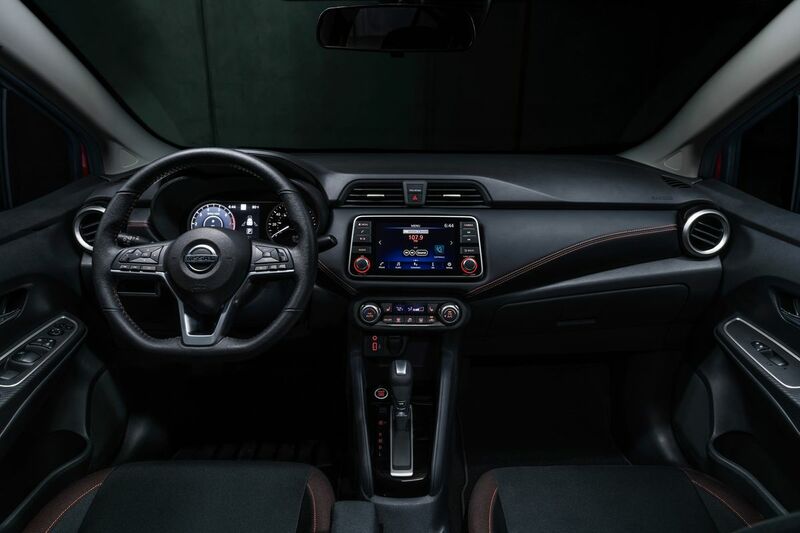 The interior design is shared with new Micra and Kicks. The sedan gets new flat-bottom three spoke multi-function steering wheel and the instrument cluster gets analogue information of the right while all other details including the tachometer are displayed on the digital screen. The centre console is dominated by a touch screen infotainment system, which is integrated into the dash. The system gets Android Auto and Apple CarPlay connectivity options along with heated front seats, climate control, keyless entry, push-button start and more. 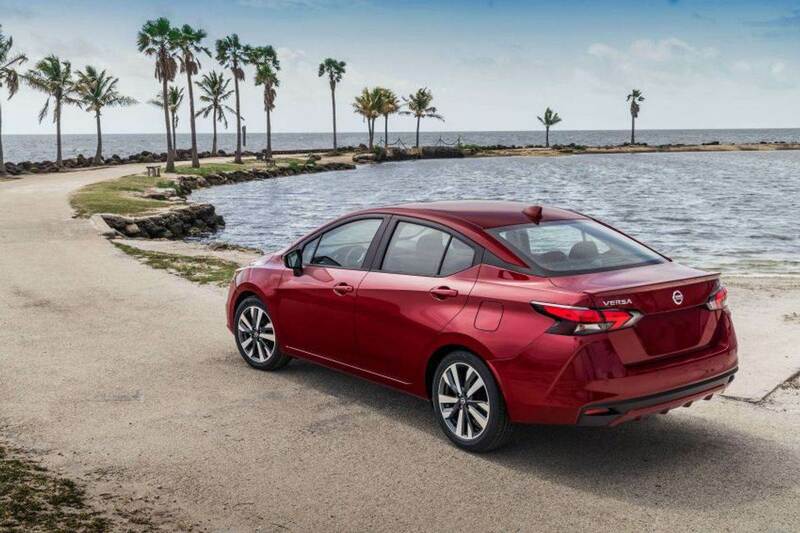 The Sunny is loaded with lots of safety tech like auto emergency braking, pedestrian detection and more. 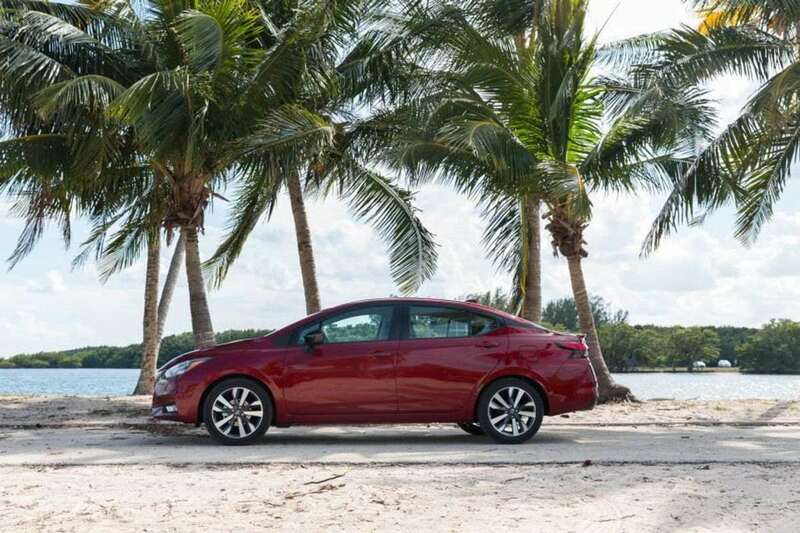 Currently, Nissan is offering just the 1.6 L engine with 122 hp and 154 Nm, mated to 5-speed manual or CVT.